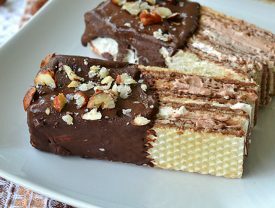 Goodness in the shape of a cube! 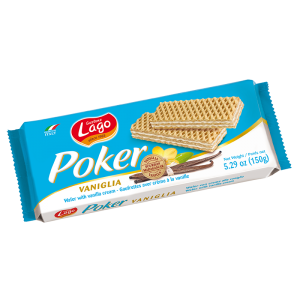 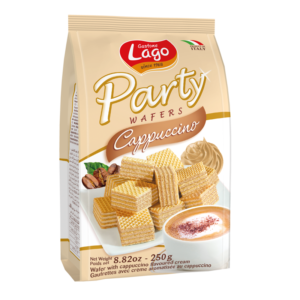 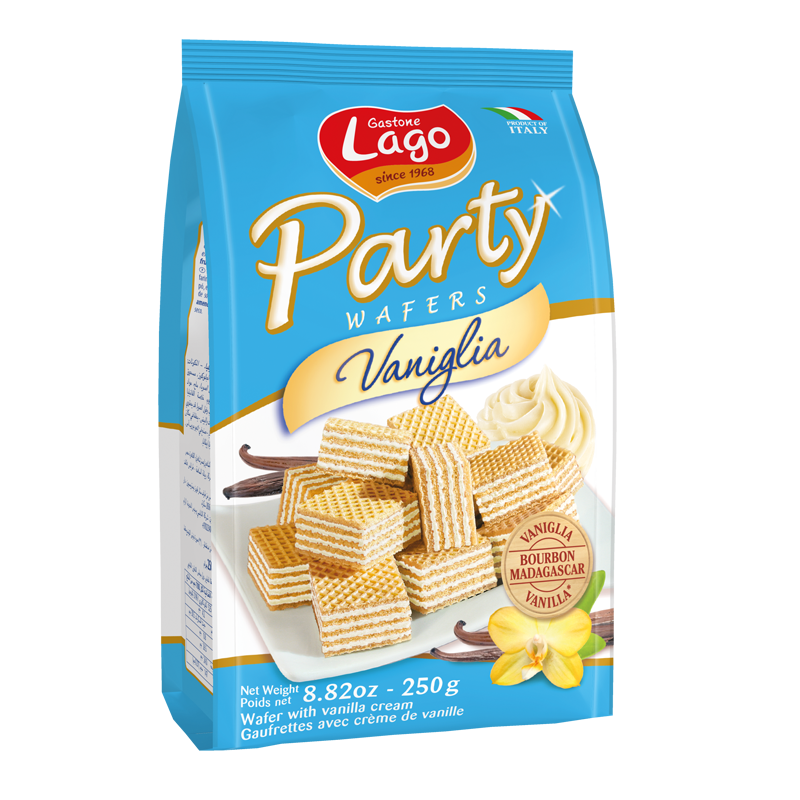 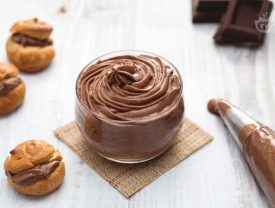 Let yourself be tempted by the irresistible flavour of our Party : tasty bite-size cubes of fragrant wafer layers filled with a velvety cream filling. 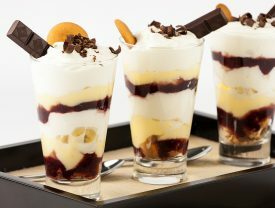 Perfect to share at any time!